​We gratefully accept monetary donations. 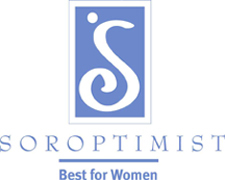 Soroptimist International of McMinnville is a 501(c)(3) and all donations are tax deductible. Use "Donate" button on the upper right to use PayPal. If you donate through PayPal, you will receive a receipt by email. 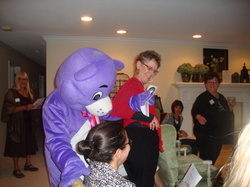 Thank you for supporting this important community effort to better the lives of women and girls.